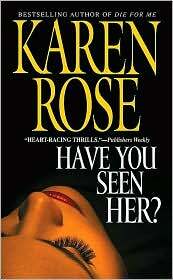 Glad you enjoyed :D I really like Karen Rose books as you know. I wish Ms Rose would revisit Steven's team, sigh. I liked the relationship in this one, although the case was so-so. Nath, I liked the relationship in this book too, and we agree on the case. I'm enjoying the writing and I know I'll be reading the rest of her books. Orannia, Rose is worth reading in this genre. I'm just sorry I missed reading her books for so long. Definitely an author to keep in mind for when you're in the mood. You've reminded me that it's time for another Rose book. I hope to be caught up by the time her next release rolls around. Yes... I have to get that third book and get going too. 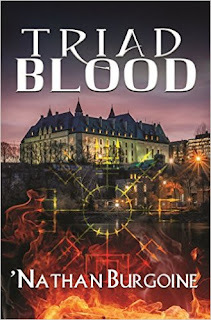 I have books within this genre by other authors, but I'm really enjoying Rose. I want to keep reading her books.